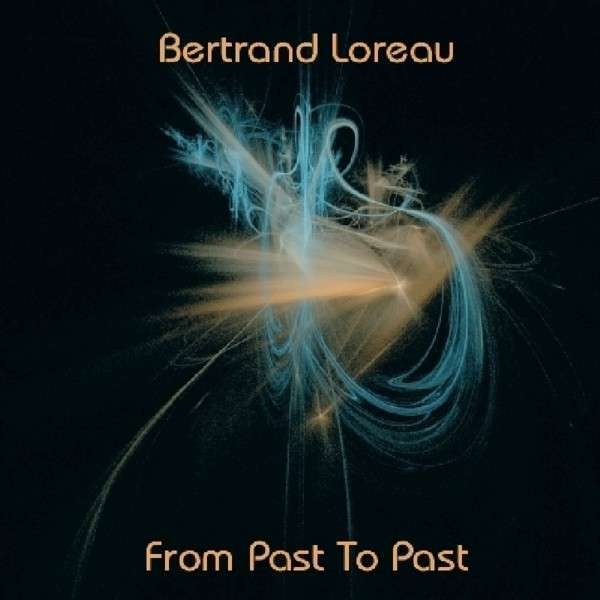 Bertrand Loreau is well known for his romantic melodies above dreamy harmonies.His recent albums on Spheric music approached more and more towards the BerlinSchool, which was the music Bertrand grew up and started his musical career with. The new album From Past To Past is a kind of immersion into the good old BerlinSchool sound of the 70s. At that phase the electronic music was based on longtracks, long pulsating sequences that gave place for much improvisation. That’s thepoint where Bertrand continues. It has nearly become a trip you know of KlausSchulze or Tangerine Dream from the 70s. There is a special magic taking place when, because of the length, the music gets the chance to develop step by step. New and exciting sound sculptures can be built up during such a long track in acompositional effective way. Have a nice travel ! Supported on keyboards by Olivier Briand and Lambert Ringlage. One track is dedicated to Edgar Froese who died in January 2015. Cet album est hautement recommandé au vrais fans de la musique Berlin school !